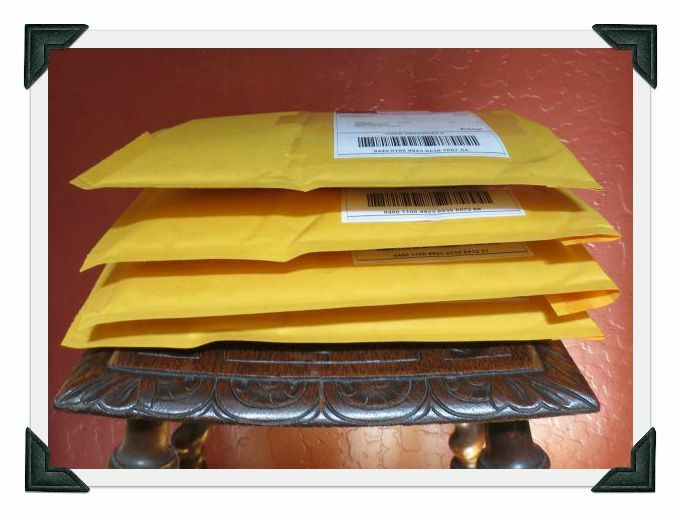 Four packages ready to go in today’s mail: a book, a brooch, a lot of photos and two ’60s sewing patterns. Though I am a little sad (okay, a lot sad) I am reminding myself that these changes are all good. And I realize that my career refocus couldn’t have happened at a better time. It’s giving me energy and excitement and new things to learn! So onto the good stuff. This week I visited my newly renovated, neighborhood Goodwill (SO MUCH NICER) and found some goodies…like this Boleslaweic (made in Poland) cheese server, circa 1980s. And a hand-made, signed ceramic tray with handles. It was so long and skinny and odd that I had to buy it. It’s in colors of maroon and gray which make me think it’s also from the ’80s. When I brought it home my daughter looked at the it, raised an eyebrow and asked, “What’s it for?” GULP. “Well, I don’t know…maybe serving cheese and crackers, sushi, rolls? ?” Any ideas?? 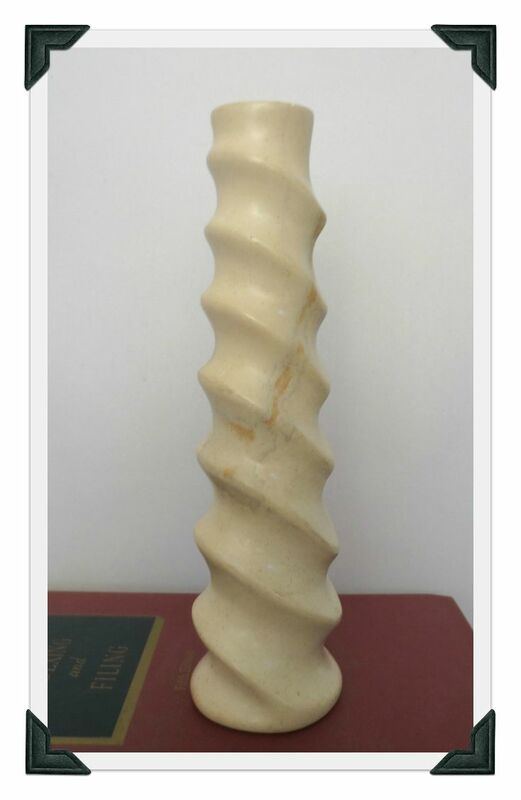 I also bought a carved stone candlestick made in Kenya. When I picked it up, the stone had such a lovely smooth feel and heft. It’s not valuable, but I think this would look good in a modern room or a romantic room or even a gothic room (it reminds me a little of a spine!). 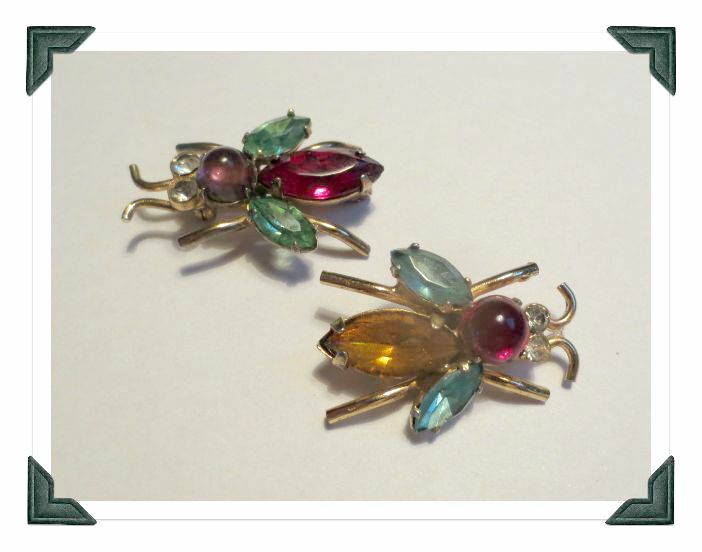 And I’ve had a few eBay finds…like these Coro (gold-plated sterling silver) jeweled bees. Too cute, right? Hope to wear these a few times before I sell them. So I’m plugging away, dealing with the changes. Happy for all the good things happening in my daughters’ lives though it’s not going to be easy on this mother’s heart. How about you? Any big changes in your life? I’ll close with David Bowie’s “Changes.” Not sure it really fits, but I like the song! 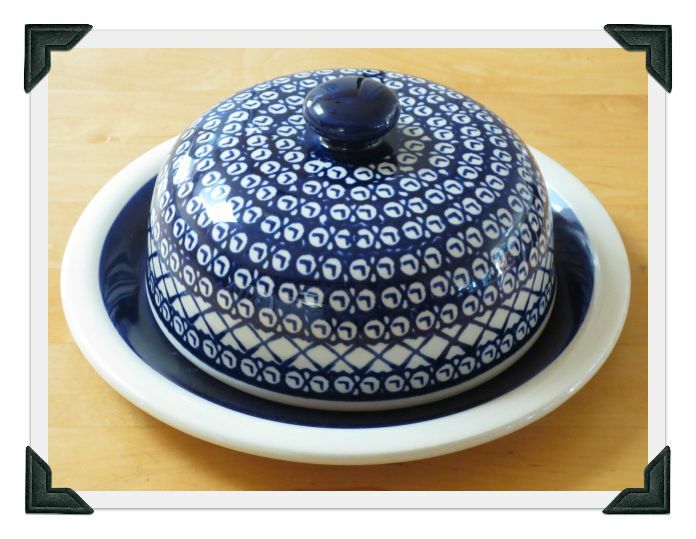 I have a china tray a lot like this, and my dad always said it was the lefse plate ( lefse is rolled and then place on the plate,,,,,love those bee pins!